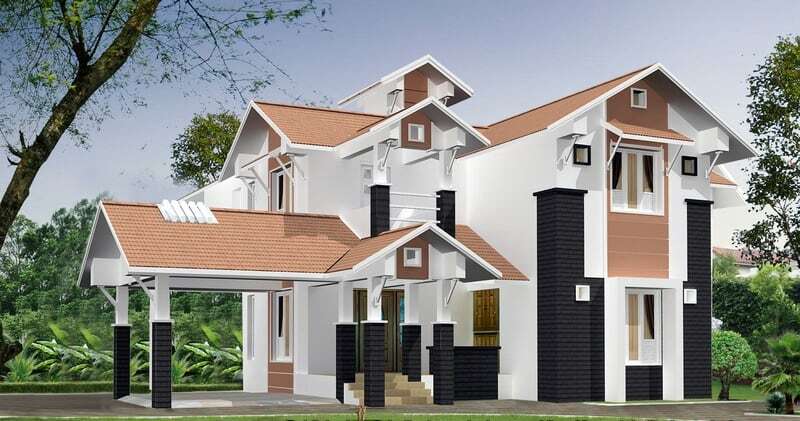 Looking for a new home design in Kerala? 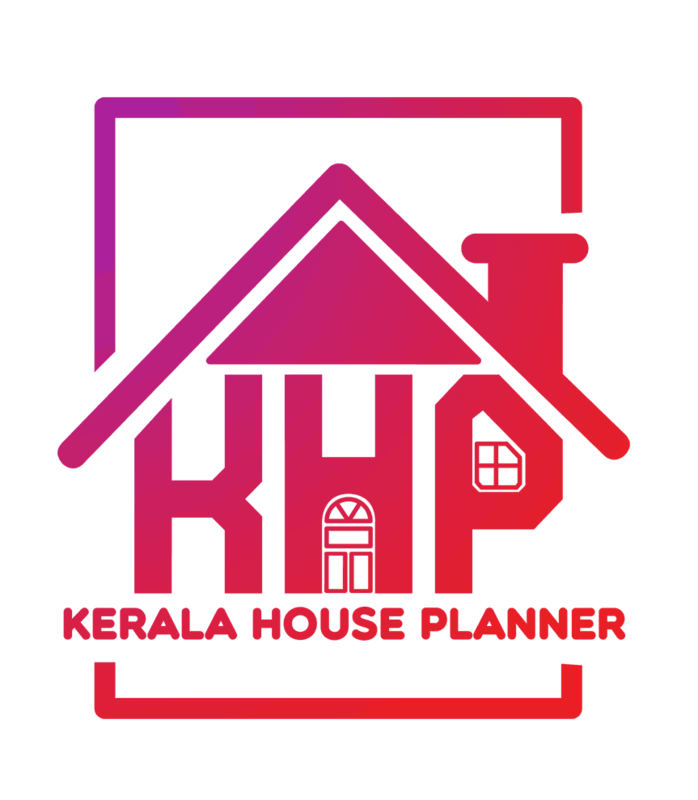 You are at the right place.Here is a beautiful Kerala home design at an area of 2800 sq.ft.This is a 3 BHK home with all the latest facilities.Check this out!!. 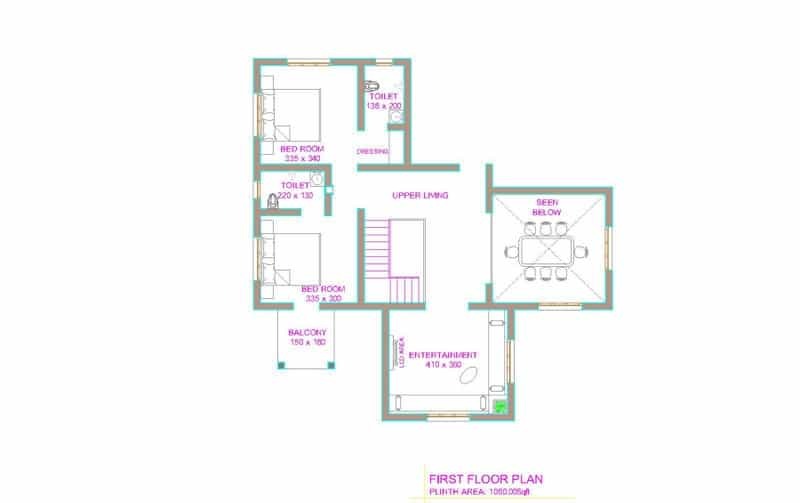 House plans included of both the floors(it’s a two story home). Ground floor : 1681 sq. ft.
First floor : 1080 sq. ft.
Total Area : 2761 sq. ft.